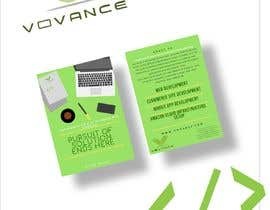 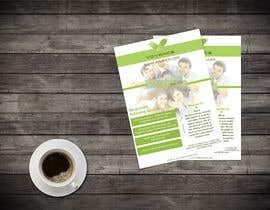 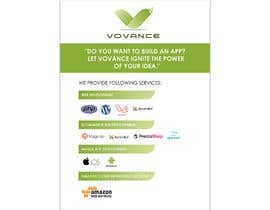 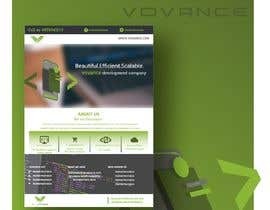 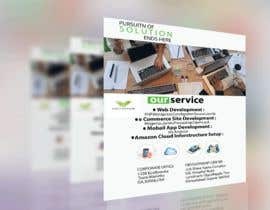 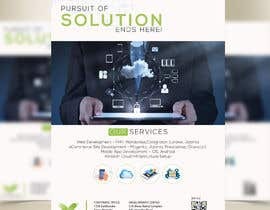 I need someone to design simple but eye catchy flyer and nice content for it for my company - vovance. 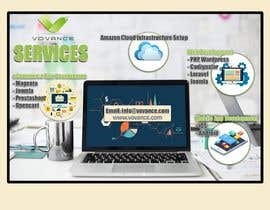 You can search site link in google. 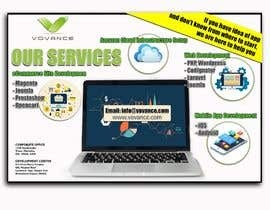 This flyer will be used in board in store,mall. 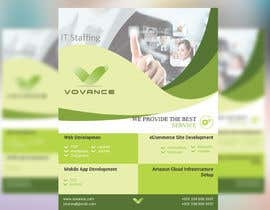 So, it should be simple but attractive enough so easily attract walking customer.